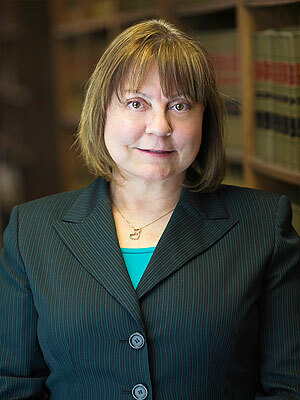 When do you need the Minnesota Juvenile Law Attorneys at Dudley and Smith? When a juvenile is accused of criminal activity, the first thing that comes to mind for the accused and their family is what impact will the charges have on their future? Will the juvenile be able to get a job, participate in sports, or get into college? If convicted, will the record follow the juvenile for the remainder of their life? To prevent or mitigate the harm to an arrested juvenile’s future, it is crucial to act quickly after the arrest to ensure that their rights are protected and preserved. The juvenile criminal defense attorneys at Dudley and Smith, P.A. can help you answer these previous questions while guiding you through the criminal defense process. A juvenile is defined under Minnesota Statutes as a person between the ages of 10 and 17. In most cases, the law and potential punishment is different for a juvenile than an adult. For some offenses, a juvenile can be charged and tried as an adult, which carries with it more severe punishment under the law.